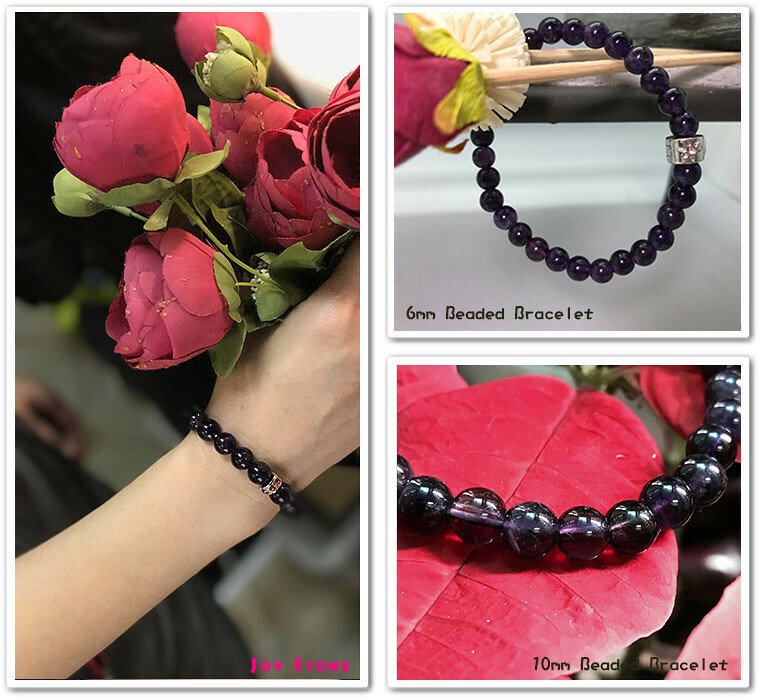 °★*This Bracelet features Amethyst semi precious stones, which is chosen to be comfortable to wear for day to day, for work place elegance, or glamorous gemstone fashion. ✎Bracelet Wearing Tip：▼▼Unlock the alloy charm▼▼ from beaded bracelet, then you will find the maximum wrist of beaded bracelet can be reduced. 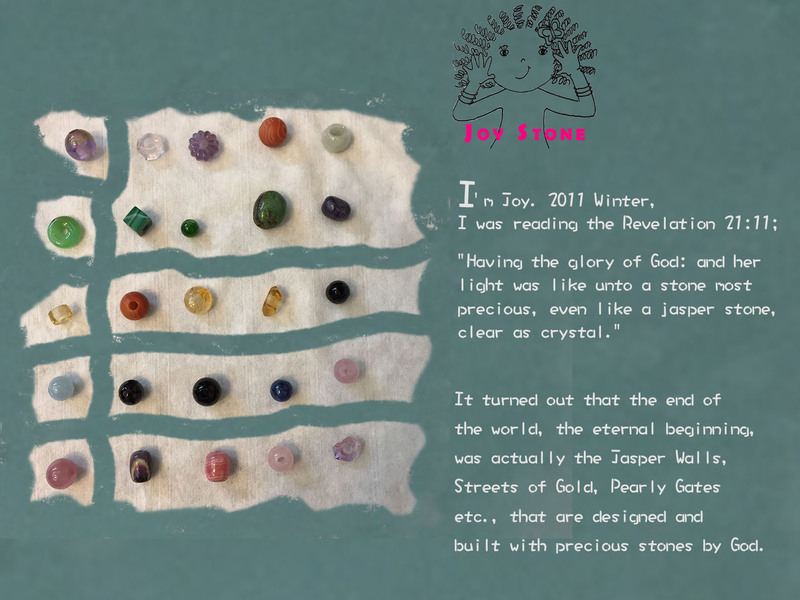 Size(±2mm) 10mm beaded; Maximum Wrist: 13~16cm. 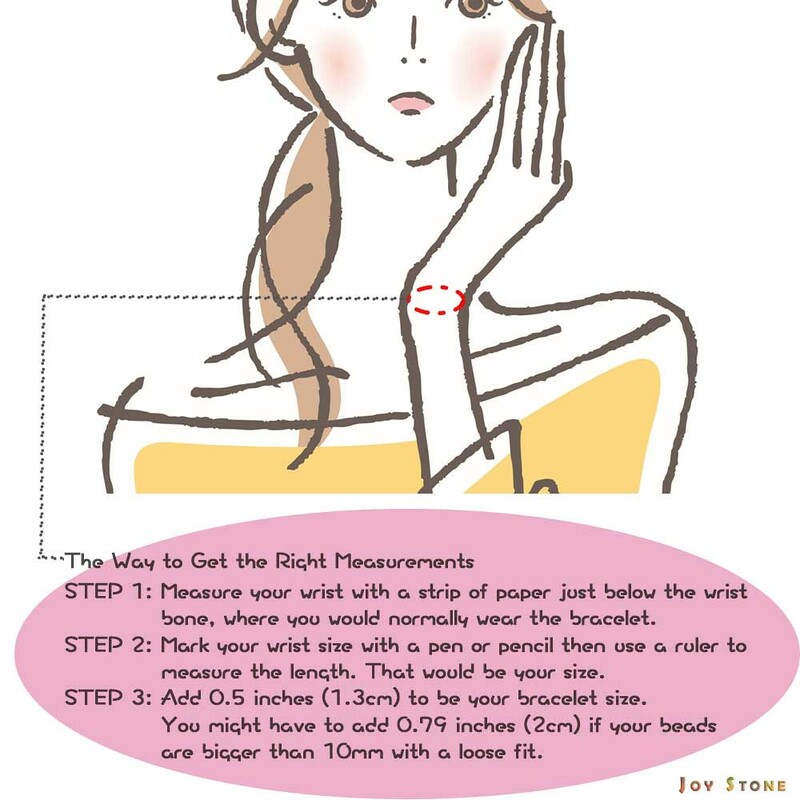 Custom-made bracelets up to 22cm of wrist at no additional cost.